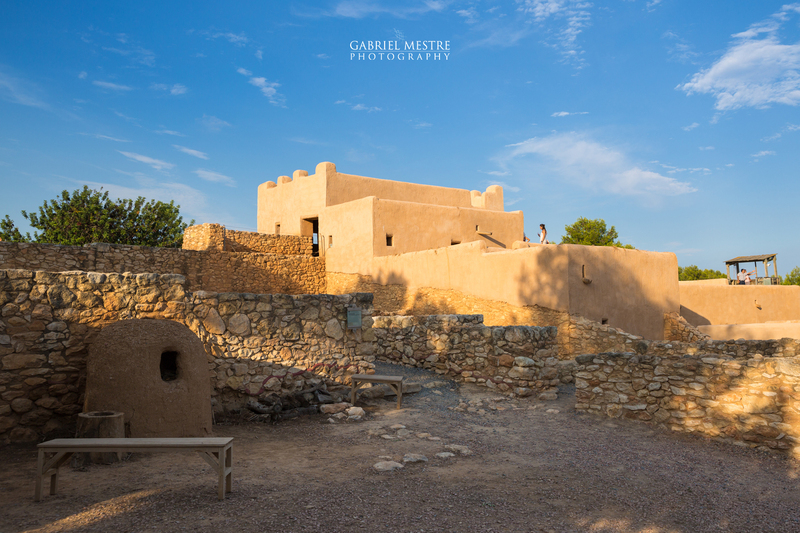 The Iberian Citadel of Calafell is a centre of experimental archaeology, an archaeological open-air museum where visitors can see what life was like in the Iron Age 2,500 years ago. 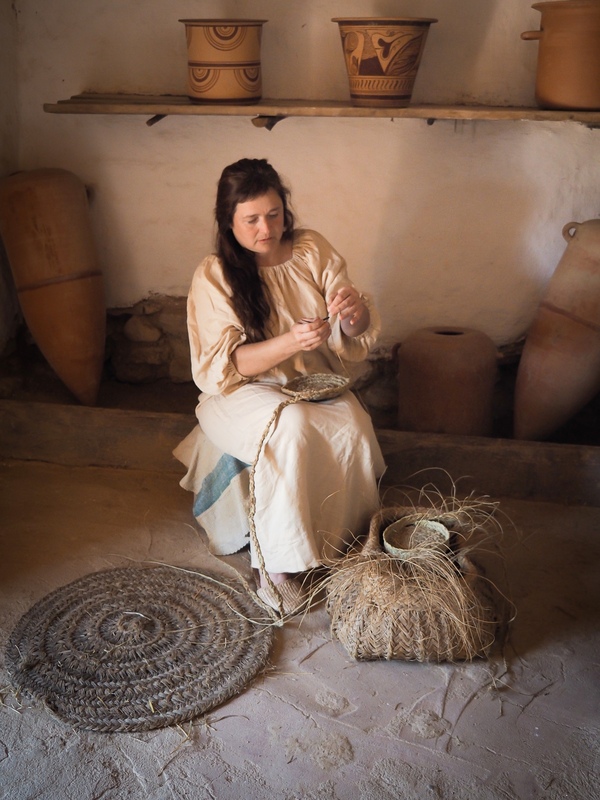 It is the first archaeological site in the Iberian Peninsula to have been reconstructed by using experimental archaeological techniques. 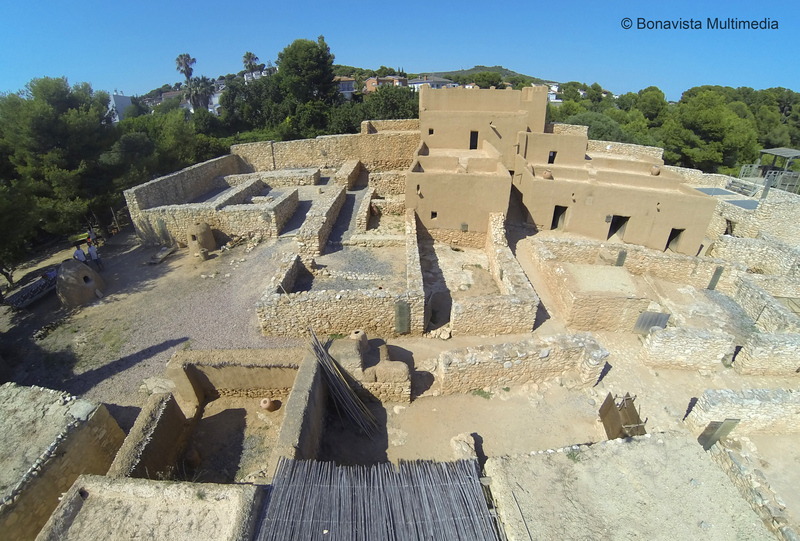 Under the direction of Dr. Joan Sanmartí and Dr. Joan Santacana, excavations started in 1983 at this Iberian period coastal site located in an area called Alorda Park (or Les Toixoneres) at Calafell (Tarragona, Catalonia). In 1992 a decision was taken in order to reconstruct the archaeological remains using experimental archaeology methodologies under a project led by the University of Barcelona. The site is in a well-known tourist area in El Penedès region, between Barcelona and Tarragona. It opened in 1994 and has only been closed for renovation since, in 2006-2007. The periods depicted are the antique, middle and final Iberian period, exactly until the beginning of the Romanization. La Ciutadella (The Citadel) is currently managed by the Fundació Castell de Calafell, a public organisation linked to the municipality of Calafell whose main goal is to care for the local cultural heritage. The University of Barcelona and the Catalan Institute of Classic Archaeology (ICAC) are in charge of the research in agreement with the local government and there is a Scientific Committee with members of both institutions who have a role of consultancy regarding scientific issues. 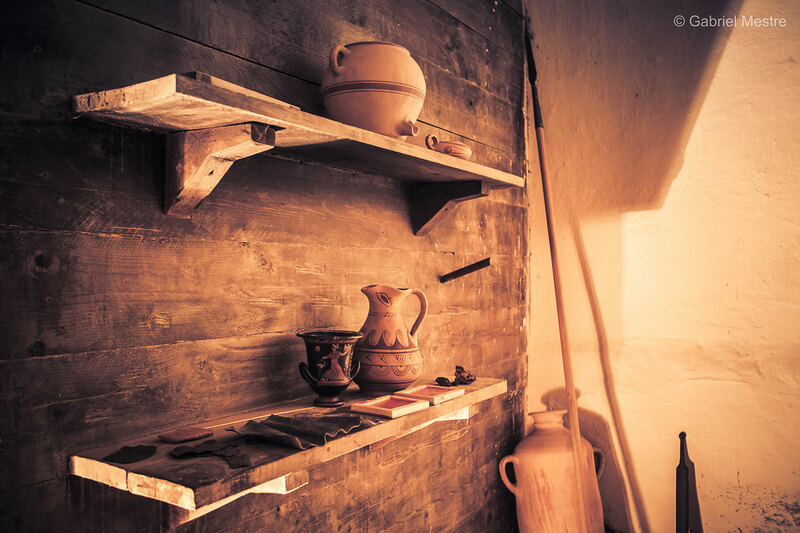 Nowadays, as an archaeological open-air museum, it is a must-see place in Calafell that carries out several educational and cultural activities and also develops experimental archaeology projects with the aim to make dissemination of the Iberian culture to a wide range of audiences. La Ciutadella is member of the Ruta dels Ibers (Iberian Route) project, led by the Archaeological Museum of Catalonia (MAC). Since 2006, Calafell is awarded with a label of Family Holiday Destination by the Catalan Government and La Ciutadella is one of the certified equipments for family activities. As a member of EXARC (since 2007), the site has been involved in EU projects such as Didarchtik (2012-2014) or OpenArch (2011-2015). The main event taking place at La Ciutadella is a yearly multi-day festival named Terra Ibèrica (Iberian Land) in late July. 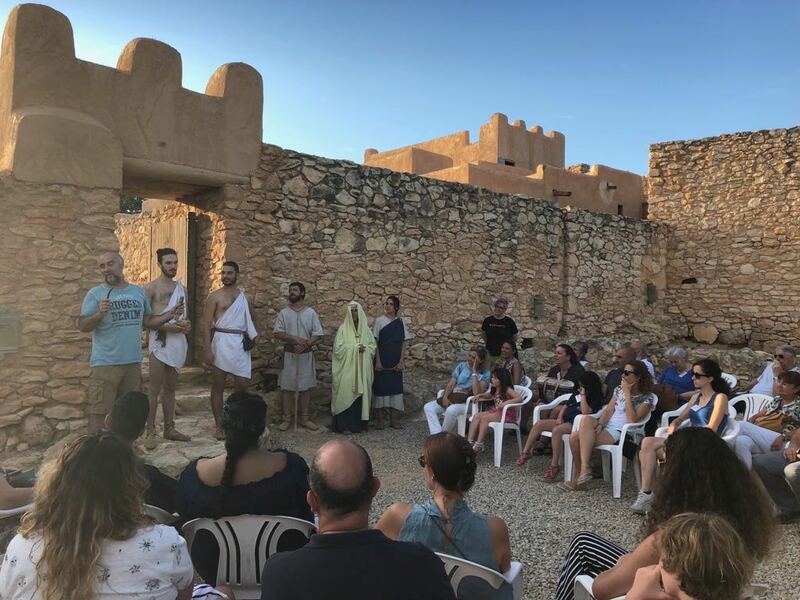 The festival, whose origins are in early 2000’s “Iberian Nights”, started in this current format since 2010 and has living history activities as the core of the programme. Information for visitors is available in Catalan, Spanish, English, French, German and Russian languages. (Manresa, 1979) I have a degree in History of Art at University of Barcelona. My work training has taken place for more than 20 years in the field of archaeology, by participating in different excavations ranging from Protohistory to Modern times, but specializing mainly in the Iberian period. I have worked in the field of history and social sciences education for all types of audiences, making guided visits to heritage sites and museums and preparing workshops in different schools throughout the country for the last 11 years. Since 1999 I have been a member of the historical reenactment group Ibercalafell, and I am currently the president of its Board since 2012. 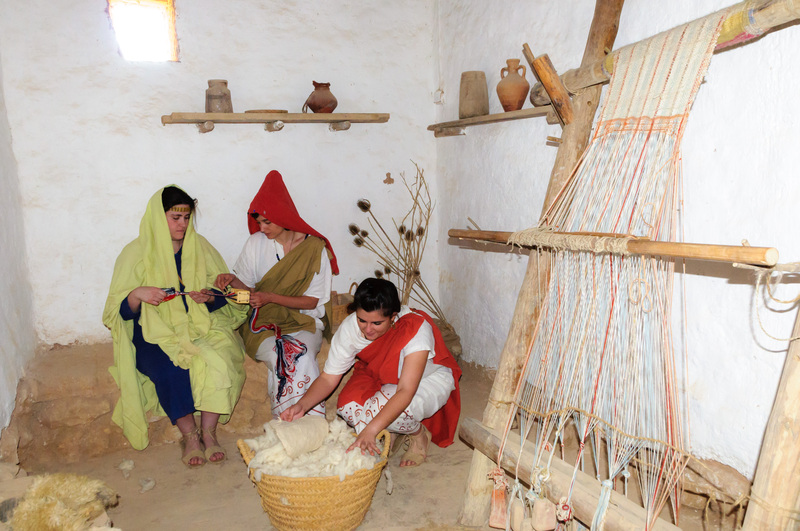 Ibercalafell researches, recreates and disseminates the Iberian culture and fosters experimental archeology projects. Josep Pou Vallès (Barcelona, 1964). Archaeologist. 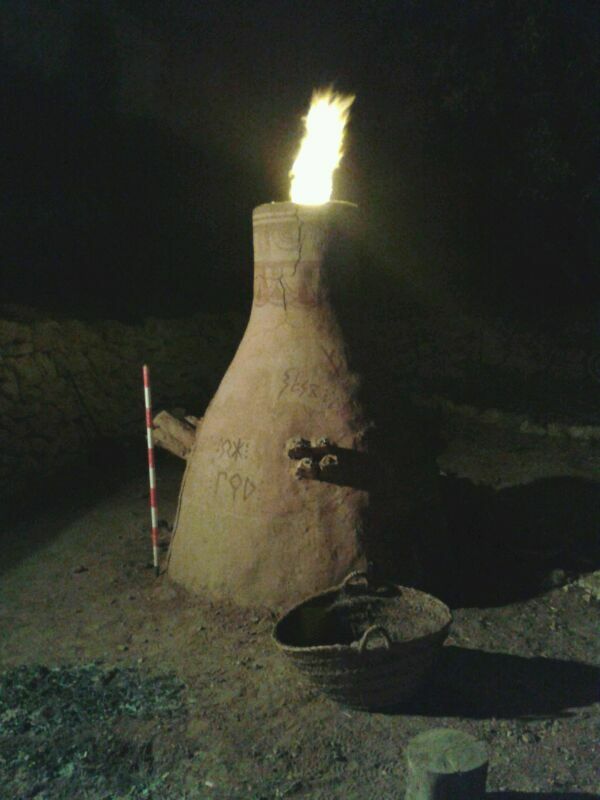 Responsible for the historic heritage of Calafell. He participates in research projects on Iberian culture in different areas of Catalonia. He has taught at the University of Lleida about archeology of Greece, Rome and pre-Roman peoples. Specialized in experimental archeology, especially of protohistoric architecture. He is also founding member of Experimenta, the Spanish Association of Experimental Archaeology and the Ibercalafell group. (Vilafranca del Penedès, 1978) I graduated in History at the University of Barcelona and, after coming from a background of different educational projects, I started working at the Iberian Citadel of Calafell in 2010 as a heritage educator, developing activities for visitors. Since 2013 I was appointed a new role as supporting manager for the coordination of projects related to Calafell historical heritage and PR management tasks, a subject that has become one of my main fields of interest in the last years. I am member of the re-enactment group Ibercalafell where I participate, enjoy and learn.